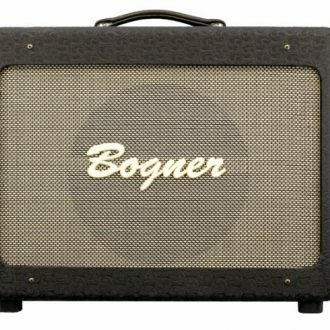 In stock and ships today! 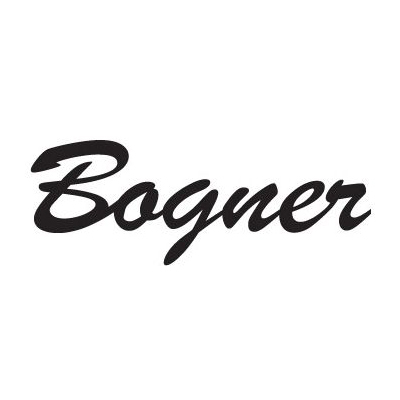 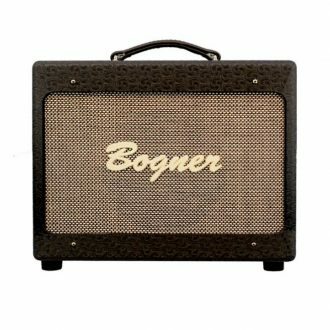 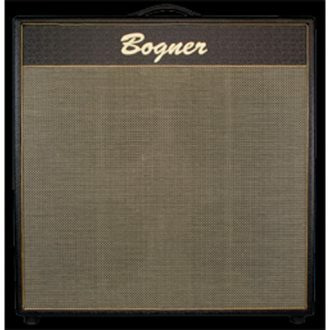 Sonic Circus is an authorized Bogner dealer. 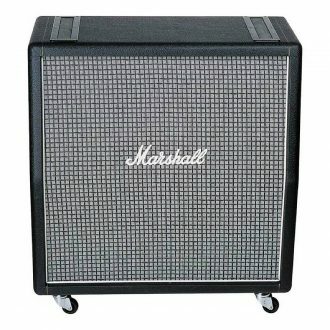 This comes with a full warranty. 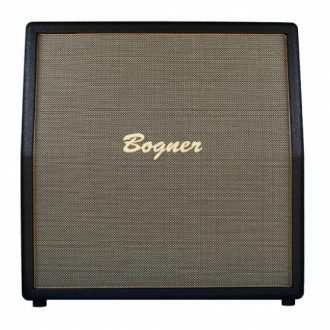 This reduced in hight 1×12 open back cabinet has the same pine construction as the tall 112OT-P. 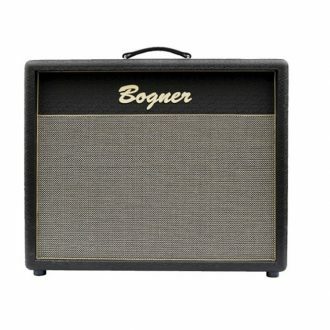 The extreme light weight will make you wonder which hand is carrying your cabinet or guitar. 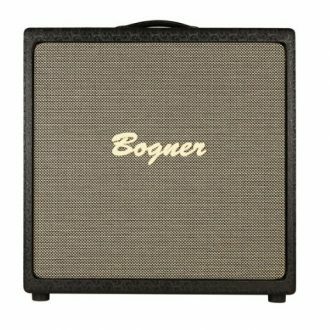 This cabinet reaches it’s sweet spot for a full rich sound earlier then the taller 112OT-P, at higher volumes it’s tighter and modest bass cuts just like a 50’s tweed combo. 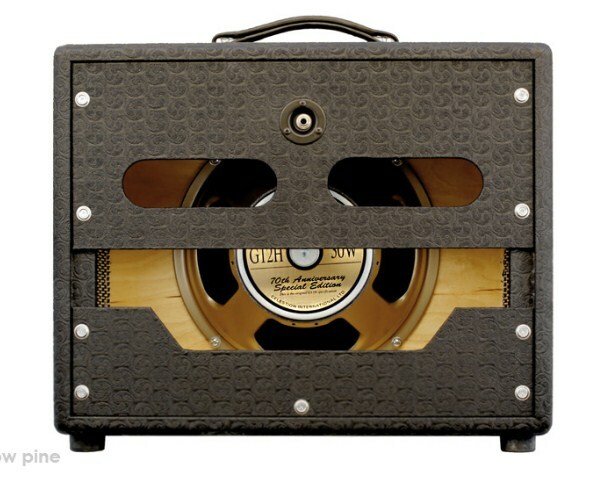 This cabinet is the same size and construction as our New Yorker and Lafayette 1×12 combos. 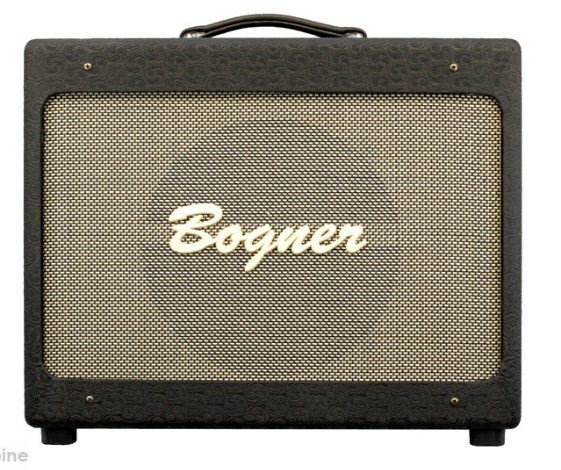 Comes loaded with a Celestion G12H at 8 ohm. 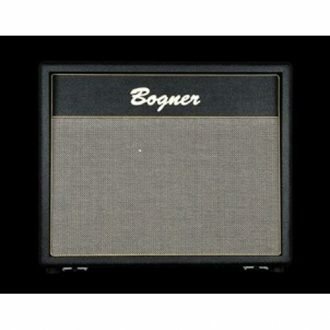 2 x 12" in black bronco/levant tolex for Helios and Telos Amplifiers. 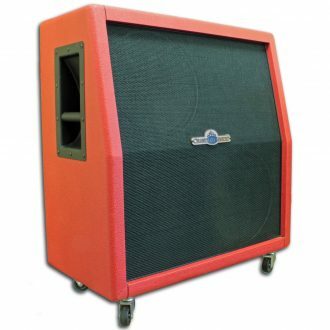 The GAV19T 2x12 speaker cabinet is a closed back British style enclosure, available as slanted or straight faced.